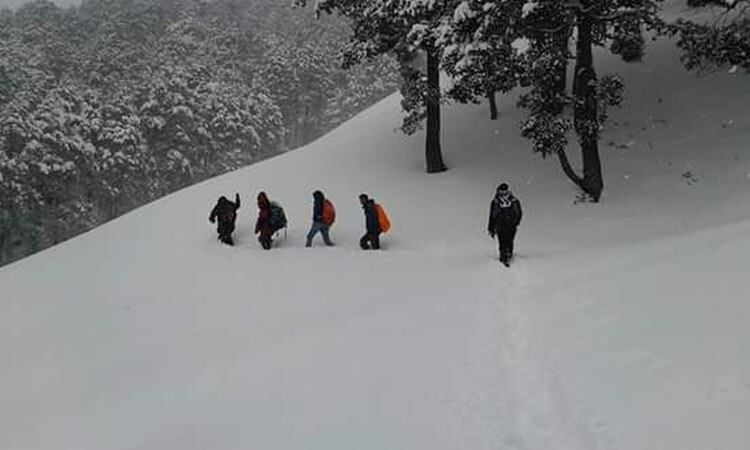 Seven students and a local trek leader, who embarked on a trekking expedition to Bijli Mahadev on March 10th, 2016 from Naggar, Kullu district of Himachal Pradesh, found themselves walking into mouth of trouble when it started to snow heavily at Chanderkhani Pass. 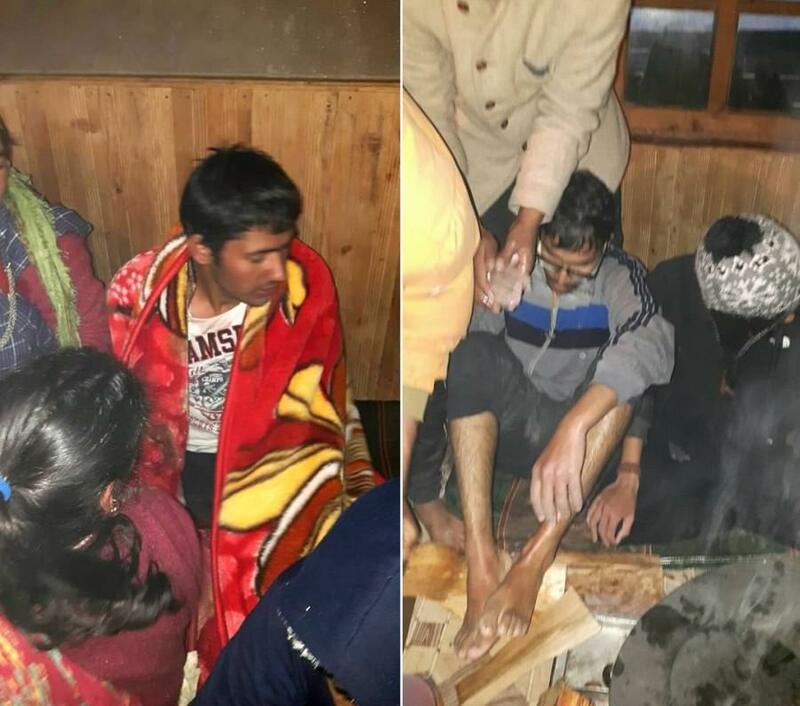 The group of eight people reached Bijli Mahadev shrine and decided to trek further in order to camp at Chanderkhani Pass, situated at an altitude of 3,600 m (12000 ft), and lost their way due to heavy snow and low visibility. 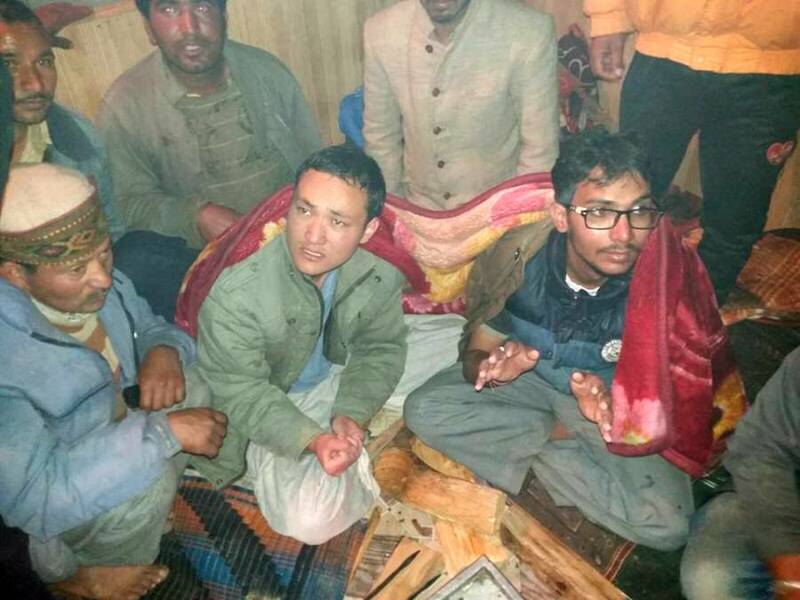 However, the good news is: all of them have been rescued safely after a 70-hour-long rescue operation carried out by multiple rescue teams of ITBP, Manali mountaineering institute, the police and villagers of Kullu. 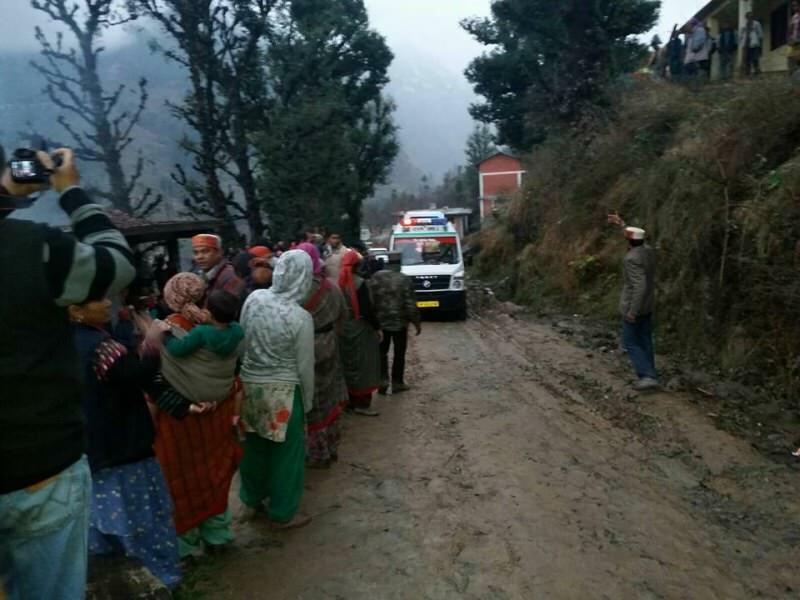 Six of the eight trekkers, most of them from Punjab, were rescued and airlifted on Sunday evening to a neighboring village of Rungsu (near Naggar) for first aid and then moved to Kullu district hospital. 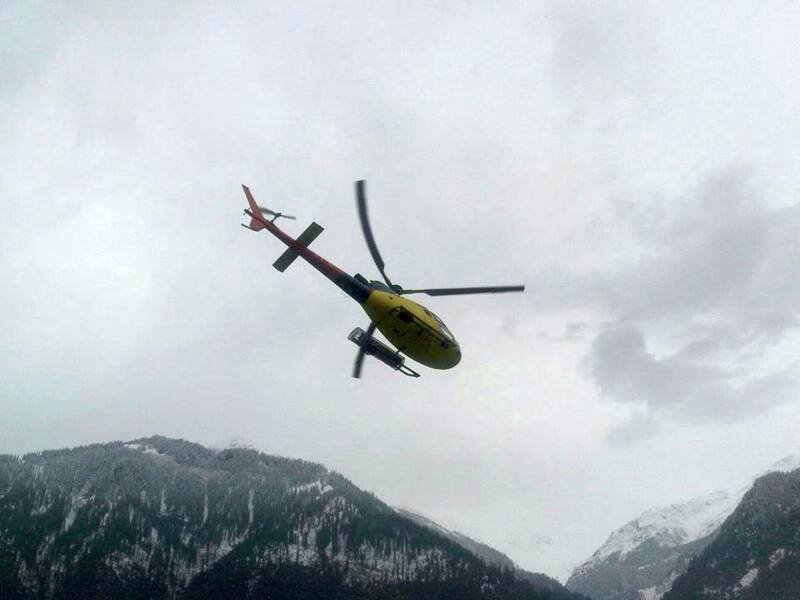 The other two, who took shelter in a cave before the Pass, have also been rescued and airlifted to a safer place. 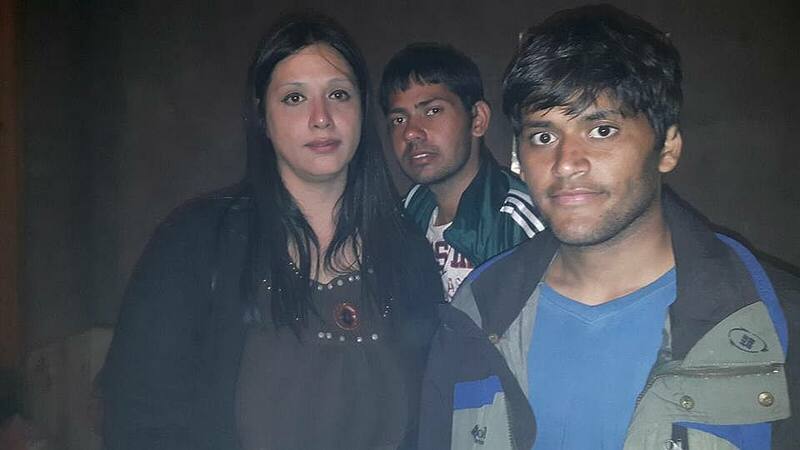 Medically, all of them are in a stable condition and receiving treatment in the government hospital in Kullu. 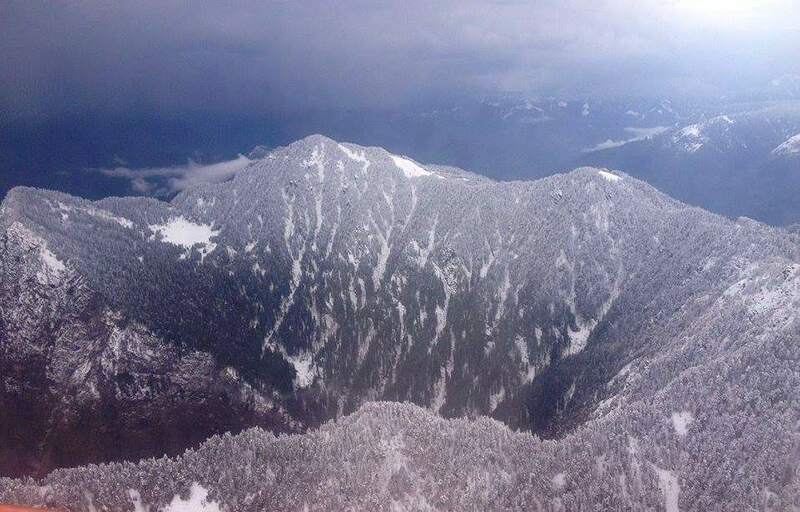 All seven trekkers, who are students of the Sant Longowal Institute of Engineering and Technology (SLIET), Sangrur, Punjab, were led not by a professional trek leader but an Ex-SLIET student. After reaching the Bijli Mahadev shrine, they ventured further into the mountain to Chanderkhani Pass without any trekking gears, logistics or safety precautions. 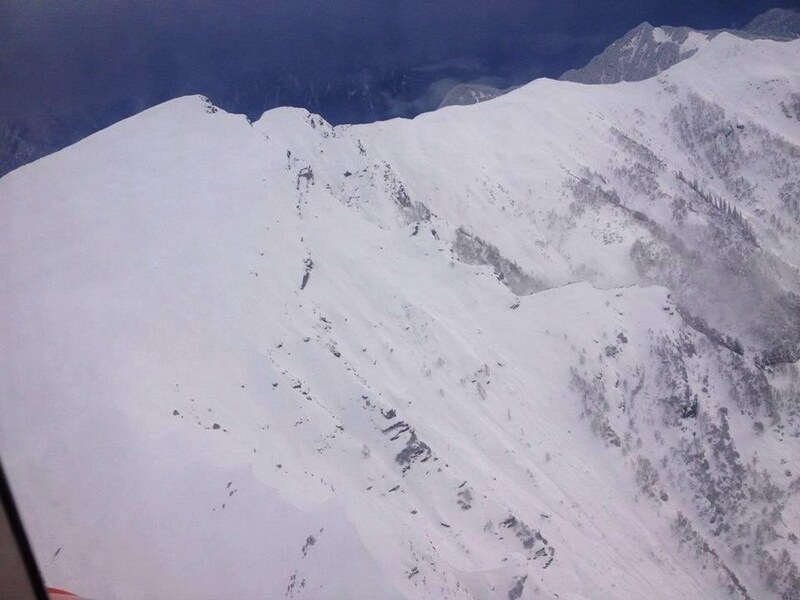 Heavy snow and rains due to western disturbances added fuel to the fire. 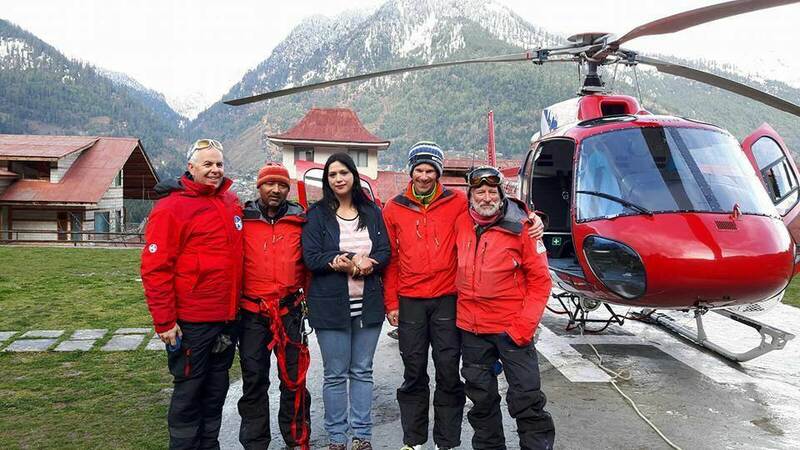 The adventure that turned into a nightmare became worst when three trekkers out of eight fell seriously ill due to extremely cold weather. 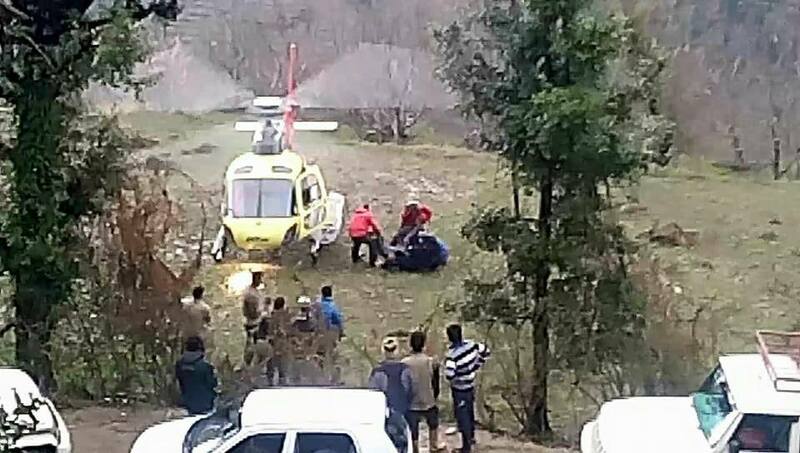 Even helicopter was pressed into action, but failed to yield any immediate results due to bad weather conditions. 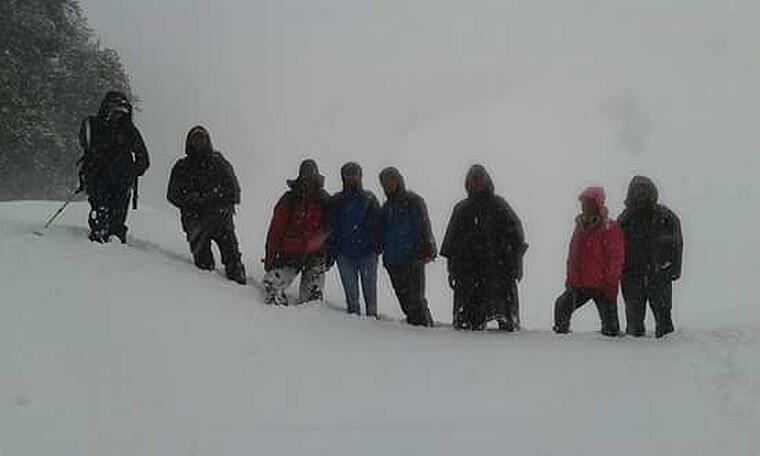 Rescue team tried finding their footprints, but it took them longer than usual to spot them because of fresh snowfall. 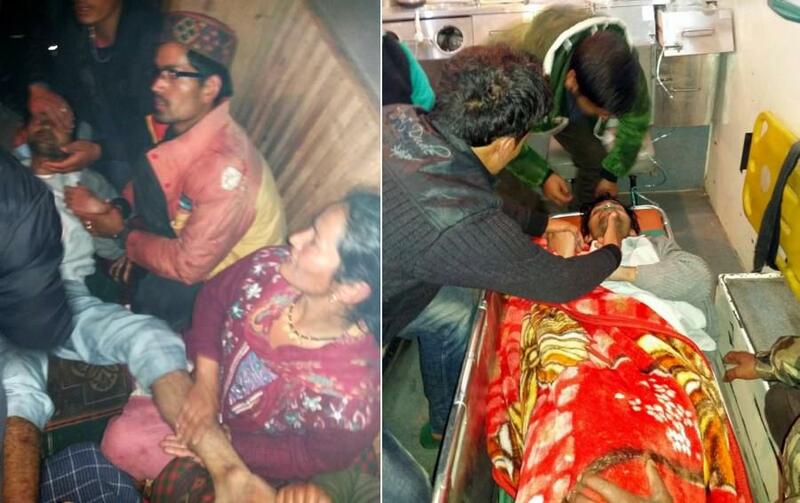 The rescue operation was initiated as soon as the Kullu police received a call from one of the trekkers – who had a mobile phone with dying battery – on Friday morning seeking help. 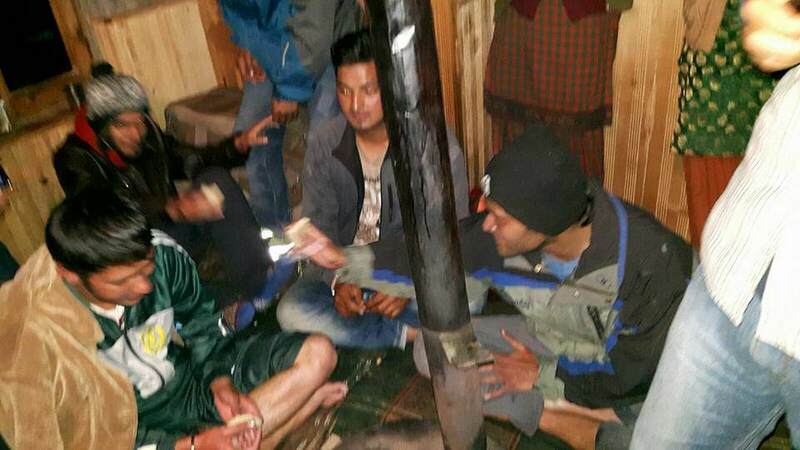 The Kullu police immediately swung into action and found fading footprints of the trekkers. 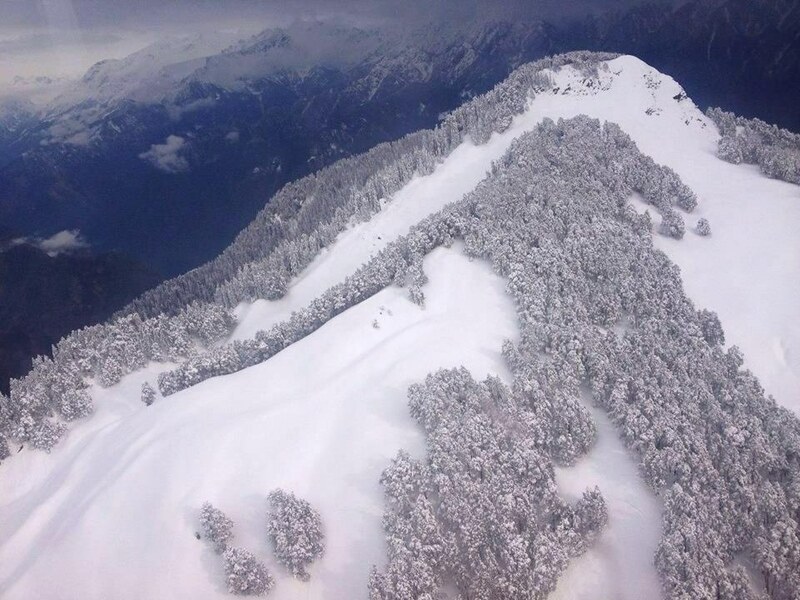 But, heavy rains and snow in the region hampered the rescue operation despite deployment of two helicopters flown by Swiss pilots, Gerold Biner and Daniel Lerjan, for air surveillance. We pitched our tents on the Chanderkhani Pass after it started snowing. The snowfall continued and within hours our tents were covered under four feet of snow. We had nothing to eat. We informed our parents and asked them to rescue us. We survived by eating boiled snails.